In this publication Chapter 1 offers a compelling rationale for engaging in education for sustainability as a stimulus for reflection about underpinning values and ethics. Such reflection is a critical aspect of beginning a sustainability journey and may occur individually and/or collectively over time in early child communities. There is potential for further deepening this reflection by reviewing the three B’s (Belonging Being Becoming) and how they might be reinterpreted from a sustainability perspective. The key message is that the Earth as a natural physical context as well as the human socio-cultural contexts inform and impact on the belongings, beings and becomings of young children. In Chapter 3, the focus is on the key principles of education for sustainability and how these might map to the EYLF pedagogical principles, practices and outcomes. There are many alignments to be highlighted suggesting a pedagogical advantage for early childhood educators keen to embrace education for sustainability. Practice is frequently a focus of discussion in sustainability and in Chapter 4 links are evident between illustrative practice scenarios and the principles and outcomes of the EYLF. The final chapters offer early childhood educators the possibility of creating journeys of change towards sustainability. 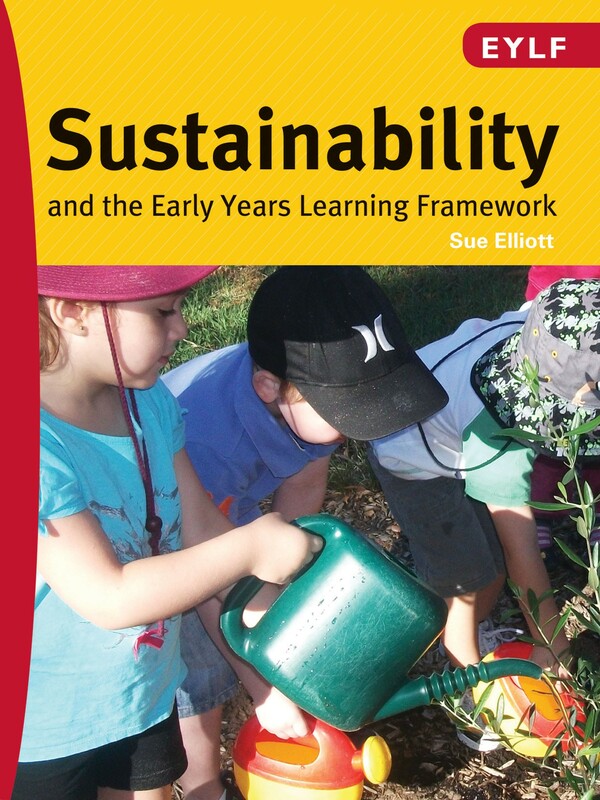 Viewing the EYLF through a lens of sustainability may inspire beginnings or reinvigorate ongoing thinking, acting and relating for sustainability (Kemmis, 2009) and two journeys of change are documented in Chapter 5. Such journeys require resourcing and there are a number of initiatives and resources documented in Chapter 6 that offer information and support. Chapter One Why sustainability matters?